Congratulations to our La Junta Jr.\Sr. High 🐯 Students of the Week. 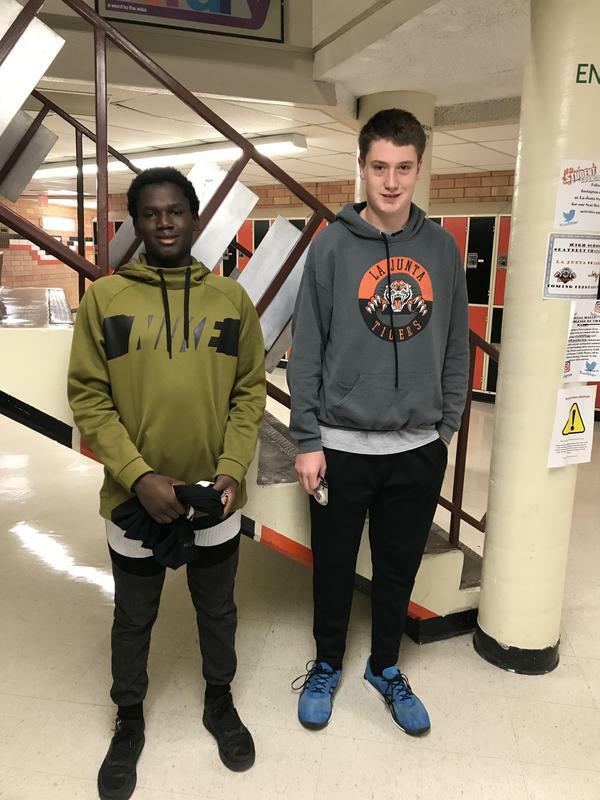 Will Ouattara - Junior High Trent Johnston - High School Keep up the great work!